Introducing the Brampton Collection. Plated caged diffuser with complimentary finished metal accents and fabric power cord. This pendant will be a great addition to any room in the home or office. Introducing the London Collection. Plated caged diffuser with complimentary finished metal accents and fabric power cord. This pendant will be a great addition to any room in the home or office. Introducing the Misano Collection. Vintage Moroccan souk perforated metal shades. This pendant will be a great addition to any room in the home or office. Introducing the Rotem Collection. Vintage Moroccan souk perforated metal shades. This pendant will be a great addition to any room in the home or office. 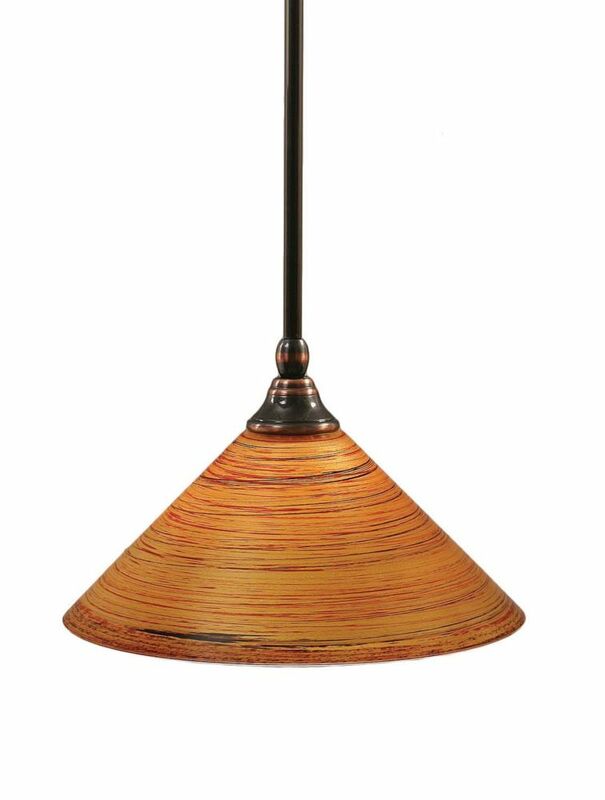 Concord 1-Light Ceiling Black Copper Pendant with a Firré Saturn Glass The cornerstone of the concord Collection is quality, and this pendant is no exception. Combining a classic black copper finish and posh styling, you will find no better way to highlight the charm of your home. With the superb craftsmanship and affordable price this fixture is sure to tastefully indulge your extravagant side.